Samsung has been working on a dedicated Dolby Atmos gaming mode for the Android 9.0 Pie update for its 2018 flagships, the Galaxy S9/S9+ and the Note 9. The mode has already gone live on the S9s in previous Pie betas, but is not present in the latest release, as spotted by SamMobile. The option is, however, live in the Pie update for the Galaxy Note 9. The Dolby Atmos gaming-focused mode is its separate thing, instead of being nested with existing presets like "Movie" and "Music." This means that you can enable it only when you need to, without having to change your main Dolby Atmos preferences every time you want to play a game. As far as actual functionality goes, game mode tries to enhance the sound by making the surround effect more pronounced and increasing the overall volume. 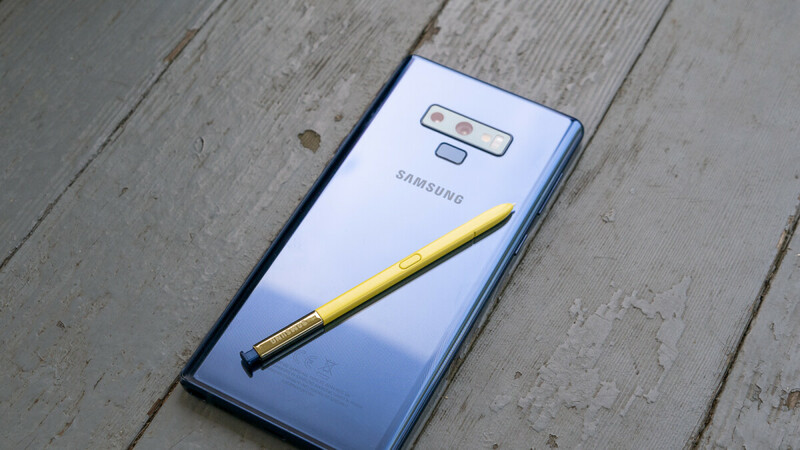 If you're running the latest Pie release on your Galaxy Note 9, you can enable the option from Settings. But there is a big though, it's not major, but it's there. If you don't activate Atmos for gaming, the regular one will automatically keep switching off. isn't the point of Atmos to enable object-based virtual surround sound? So unless you're hooking your phone up to like a 5.1system, what is the point of this? You can still notice a difference in the sound quality when your only using the built in speakers, louder and richer. Is the Dolby atmos that distinguishable from regular surround? On a phone?